The 46th edition of the biennial Rolex Fastnet Race marked the bicentenary anniversary of the Royal Yacht Squadron, as well as 90 years since the Royal Ocean Racing Club was founded, following the Fastnet's first edition, in 1925. 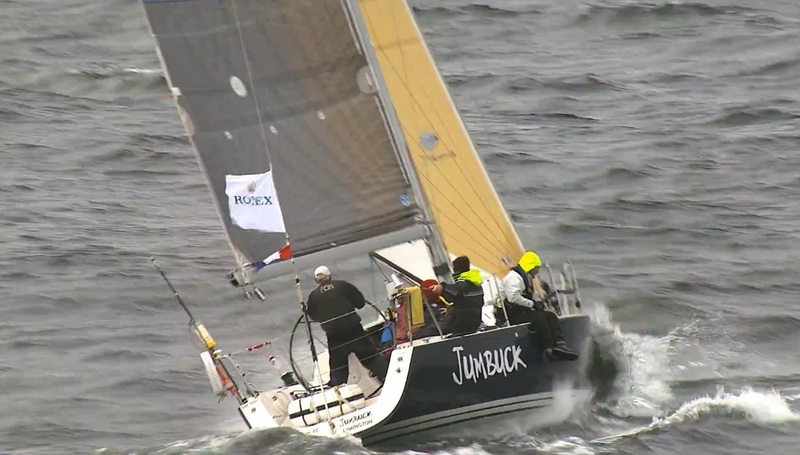 A record 356 yachts raced from Cowes to the Fastnet Rock, and back to Plymouth. Victory went to Géry Trentesaux's 35-foot Courrier du Leon. Rolex partners both yacht clubs, and the race, which it has supported since 2001. 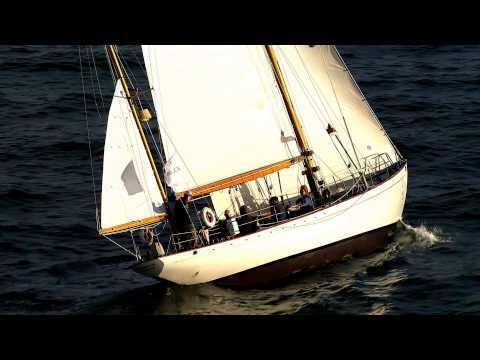 The Rolex Fastnet Race, organized by the Royal Ocean Racing Club, celebrated its 90th anniversary in 2015, with the 46th edition of this biennial 603-nautical mile offshore classic proving both intriguing and dramatic. A record fleet of 356 yachts from 25 countries competed, a clear demonstration of the event’s enduring appeal. Light conditions characterised the early part of the race, impacting the start from Cowes and the larger yachts chasing record times. 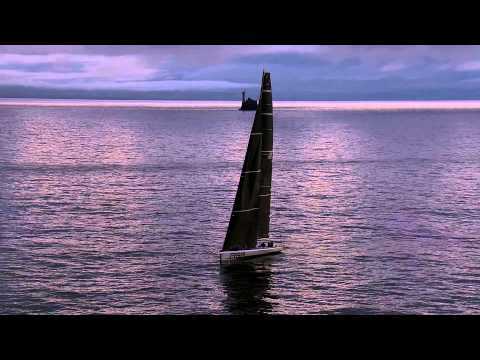 Multihull line honours was claimed by the 131-ft Swiss trimaran Spindrift 2 while the 100-ft Maxi Comanche from the United States was the fastest monohull finisher prevailing ahead of fellow American yacht Rambler by a mere 4 minutes. In the latter part of the race the fleet’s smaller, predominantly Corinthian-crewed yachts, benefitted from an upturn in breeze rounding the emblematic Fastnet rock in more classic conditions. Claiming overall victory on IRC handicap was the 35-ft French yacht Courrier du Leon, whose magnificent exploits on the water were rewarded with the Fastnet Challenge Trophy and a Rolex timepiece at the final prizegiving held in Plymouth. A memorable edition of the Rolex Fastnet Race concluded on 21 August. Géry Trentesaux’s JPK 10.80 Courrier du Léon from France has been confirmed as overall winner of the race on IRC handicap prevailing from a record-breaking fleet of 356 international yachts. As winner of the race Trentesaux and his crew received the Rolex Fastnet Challenge Trophy and a coveted Rolex timepiece at the final prizegiving in Plymouth. The 90th anniversary edition of this famous offshore classic will be long remembered for its tactical challenges, the diverse conditions experienced and the quality of the competing yachts and sailors.